Viral Content Buzz is growing and on our priority TO-DO list is StumbleUpon support and a faster dashboard (we’ve been adding features that improve its usability but slows it down). Today’s update is a tiny one, but, boy, it’s a killer one! 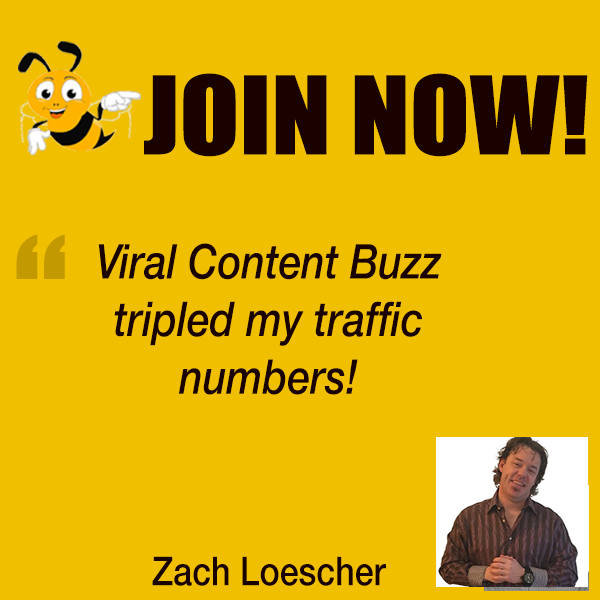 Now you can upload projects to Viral Content Buzz with one click of a mouse! All you need to do now is to set the budget, select the networks you want it to be shared on (Twitter, Facebook and Pinterest for now) and agree to our quality guidelines!